Mehmet Şahin Işık, who was earlier briefly detained for allegedly insulting Turkish President Recep Tayyip Erdoğan, has been given 14-month jail sentence over same the charge. A day after a deadly ISIL bombing killed 107 people near Ankara railway station in Oct. 2015., Işık joined several others to protest the incident in the Aegean province of Aydın. Işık was allegedly found to have insulted Erdoğan while he was chanting slogans during the protest. The court in charge ruled no suspension in the sentence as Işık has failed to express remorse. Yet, he said he was surprised to get sentence as opposed to Erdoğan’s promise to drop insult cases that were opened before July 15. Insulting the president is subject to criminal charges under Turkish law, and President Erdoğan has sued critics, including regular citizens, in unprecedented numbers for allegedly insulting him. The Ministry of Interior Affairs announced last month that 10,000 people are currently under investigation on suspicion of terrorist propaganda and insulting senior state officials on social media. 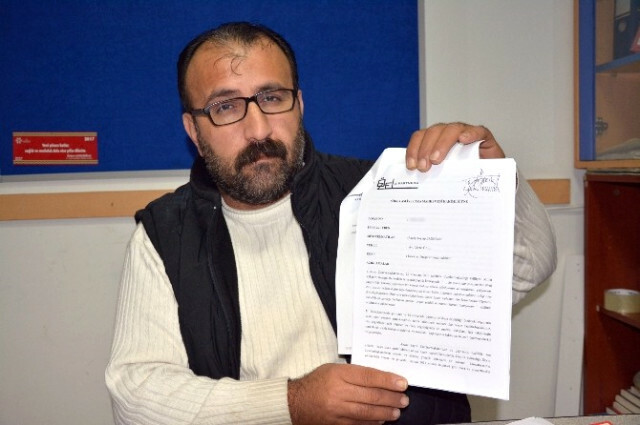 In a similar case, Turkish poet Yılmaz Odabaşı was given a suspended jail sentence of 20 months over insulting Erdoğan on Jan. 25.